We are proud to welcome to our range of mirrored furniture this exceptional pedestal. This furniture has been carefully built using a combination of smoked mirror glass and wooden frames. It has been inspired by the Italian Venetian period, the versatile design of this range will sit comfortably in a modern or traditional setting making this mirrored furniture a welcome addition to any home. 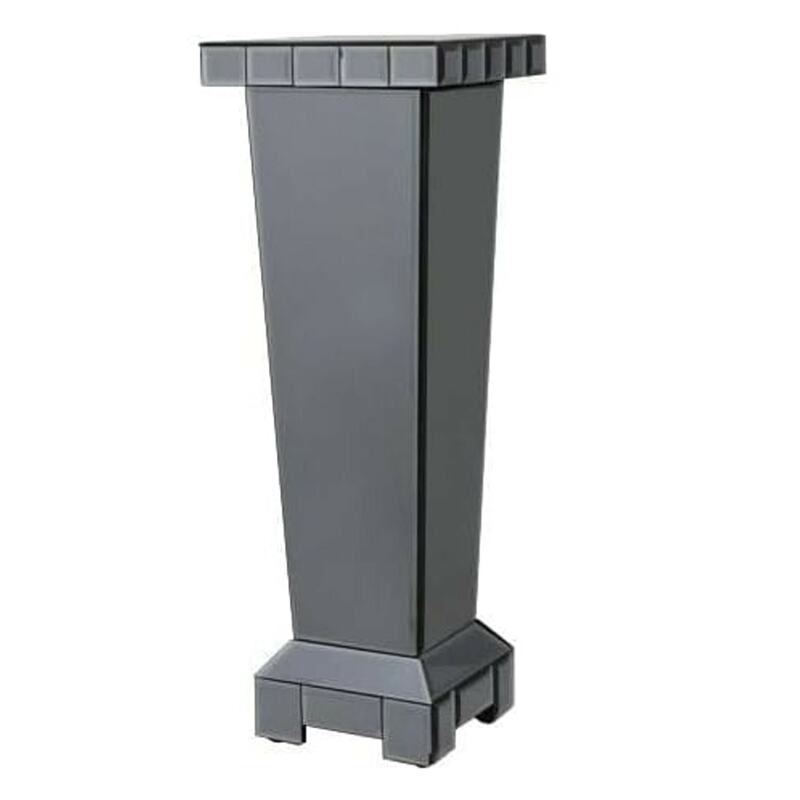 So add some additional beauty and style in your wonderful home today with this marvelous pedestal.